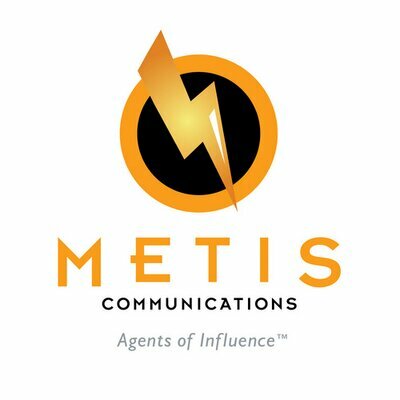 Metis Communications is a strategic communications firm that works with technology startups, enterprises and VCs, using a custom mix of public relations, marketing, content, social media and design strategies. All of our work is driven by our passion for helping companies large and small win the day with measurable, meaningful results. Metis is headquartered in Boston with a remote team spread across the country. Metis Communications is a strategic communications firm with expertise in PR and marketing for startups, enterprises and VCs. The Boston-based team is small but tenacious, and passionate about delivering measurable results.